Welcome to the Rockingham County Baseball League. We are one of the oldest continuous baseball leagues in the country. 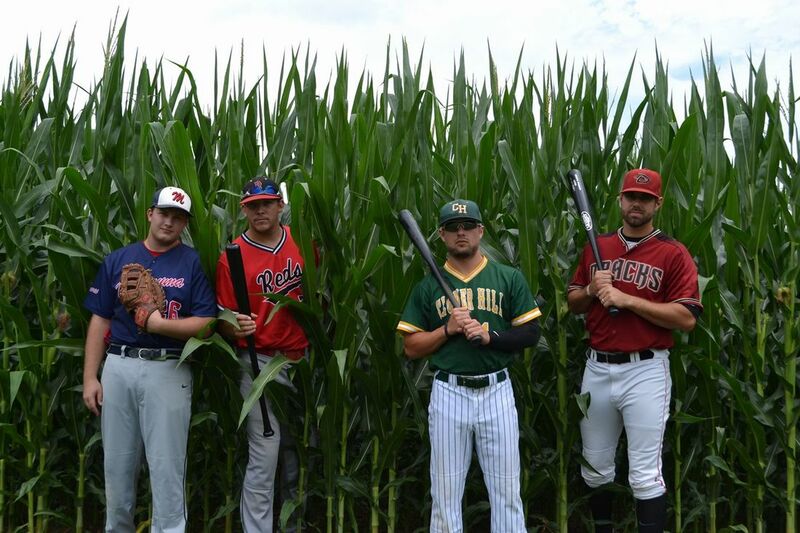 The RCBL was founded in 1924, and has included teams across Rockingham County and up and down the Shenandoah Valley. Here you will find the latest news articles, podcasts, photos, videos and more. Hear exclusive content on the official podcast of the RCBL. Stay up to date on all the stats with Pointstreak. Find out when your favorite team is playing. Read the latest RCBL news. Read about the Bob Wade players of the week.